BizontheMove is a better way to do business in style and on the move in Tehran. Our priority is to provide a work space and network of professionals that you can find nowhere else. We have a very simple concept; to offer a silicon-valley style work spaces with comfortable business environment to startups, entrepreneurs and professionals. BizontheMove is a work style for businesses that do not yet, or may never require a conventional office premises. Everyday members are put in business and social environment, as we understand that networking and collaboration are keys to running a successful business. 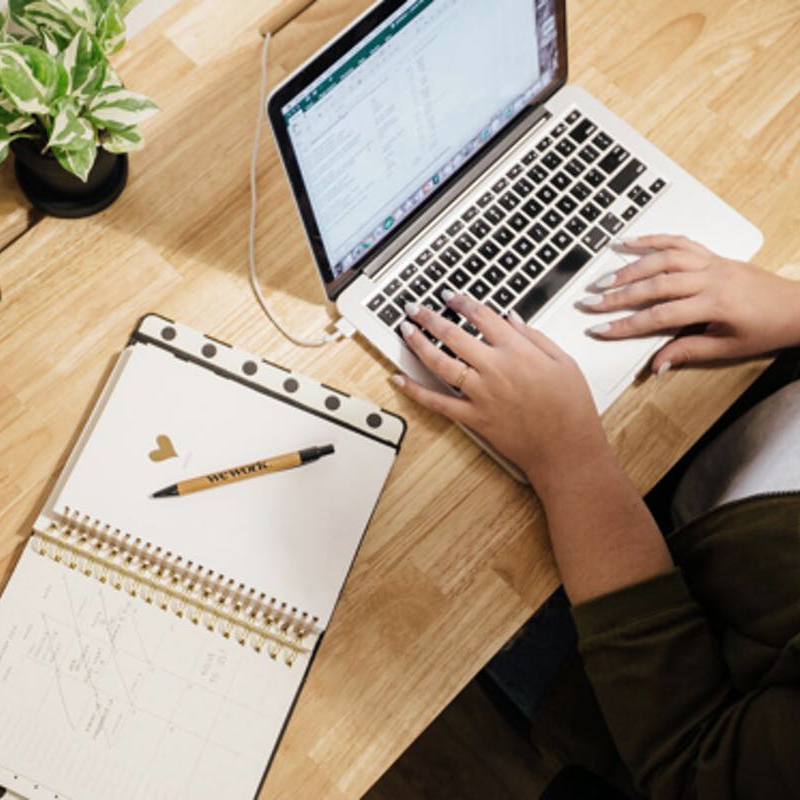 Each work space location has its own individual style, but all feature high speed Wi-Fi, flexible workstations and desk space, a bustling environment (perfect if you want to grow your business network) with some having 12-hour access. 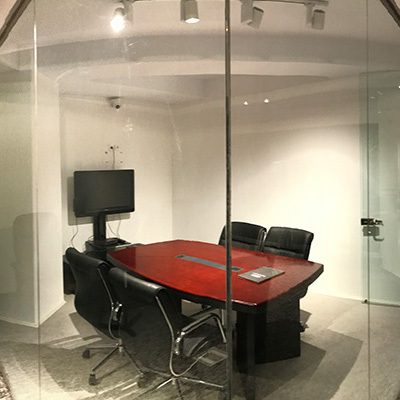 Members can accommodate one, or all, of our working spaces throughout Tehran, with monthly membership and additional services, including printing and scanning facilities, meeting rooms, and complimentary access to business advice and one to one consultations. Our work spaces have been designed in a way to give you the feeling that you are at your own office. You can deal with like-minded professionals in an atmosphere designed for ideas to grow. Each work space has business-class office facilities required for working, networking and business meetings. Members can get immediate business legal advice and support from our in-house lawyers and law practitioners. We can assist you with your recruitment & staffing matters as well as offering new job vacancies from leading employers. Get free business-class refreshments in each work space where you can focus on your business. Join us today and work alongside like-minded professionals, businesses and entrepreneurs in an atmosphere designed for ideas to grow into successful business models. Membership applications are served on first come, first served basis and limited to 100 members for the first year. Memberships are issued for eligible applicants by invitation. The membership fee to our club and have full access to the facilities and services would be 1,000,000 Tomans per month. 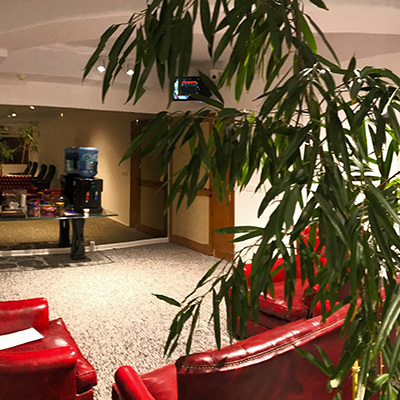 For a monthly membership fee we provide a working environment with business grade Wi-Fi, additional access to high-spec meeting rooms bookable on an ad hoc basis and professional legal, tax, insurance advice by professional lawyers and practitioners. We also provide second-to-none recruitment advice and services to our members. If you would like to learn more, please get in touch with us and we would be happy to answer all your enquiries and arrange for a tour. Your message has not been sent. Try again!